Let’s face it- blocked sewage, drainage problem, or any toilet issue can impose on our lifestyle immensely. Our expert plumbers at Pink Plumbing & Sewer want you to know that you can count on quick and reliable service, and that’s why our technicians are available for 24/7 emergencies. 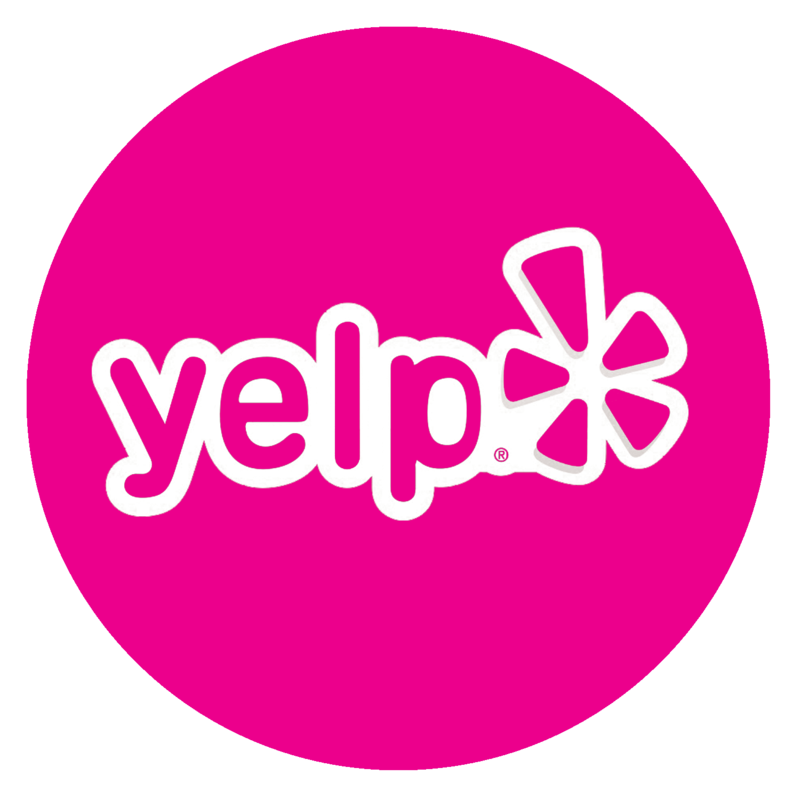 For a free estimate, give us a call today at- 480-582-0570. Do you know where your home water supply is coming from? More importantly, do you know where the waste is going to? All of these systems are connected and therefore one cannot work properly without the other. It is pertinent that all sewage pipes are clog-free and in proper working condition. 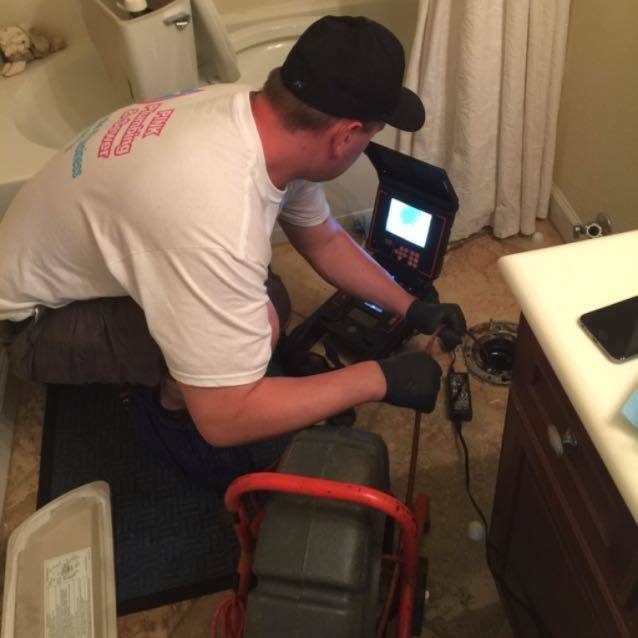 Call today if you have a blockage with your home’s pipes or drainage.There is no sewage problem too big or too small for Pink Plumbing & Sewer; so, whether your home needs a complete pipe replacement, or just a simple hydro jetting to get you back on your way, our expert plumbers are the guys to call. Although sewage systems are built to last, there are multiple things that could effect the efficacy of these home drainage systems: tree and/or other plant roots may cause an inclusion to your sewage pipes, and clogged pipes from inorganic or undissolved waste are two leading factors in ineffective sewer lines. Please be aware of what you or your family and friends puts down your drains- feminine products, paper towels, toys, fish (only joking), are all items that should remain outside of the toilet bowl. 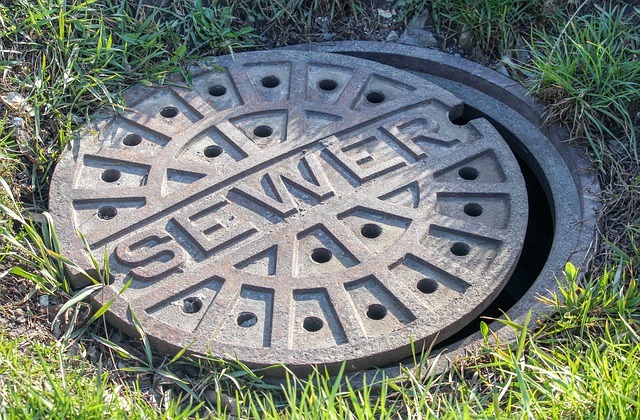 Abide by these simple rules and insure the quality and stamina of your sewage lines. MAIN SEWER : Video inspection lines is one of the quickest ways that our plumbing techs will be able to diagnose a blockage location for your sewer line. Once that is pinpointed, it is only a short matter of time before we are able to completely clear them out for you. IN-HOME DRAINS : Blocked kitchen drains may happen as a result of food particles or even a buildup of other debris. Our experts are highly qualified in removing this debris to return your sinks back to working condition. Pink Plumbing & Sewer plumbing technicians strive to bring the best possible service to you and your family so that you don’t have to struggle with with hassle of blocked sewage lines yourself. This type of work is best left to the certified professionals, like the ones at our company. We understand the benefits of proper drain and sewer maintenance, and you can rest assured that we are proud to offer you the best service, along with the best technology and the best technicians to deliver that promise of great service.